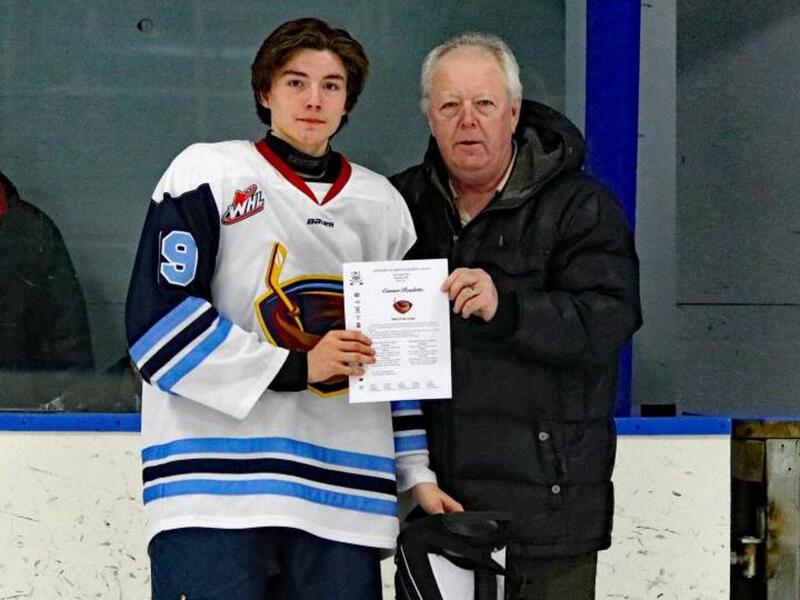 The Manitoba AAA Midget Hockey League and the Yellowhead Chiefs are proud to announce that Jake Poole has been selected by the league coaches to be on the First ALL Star team. 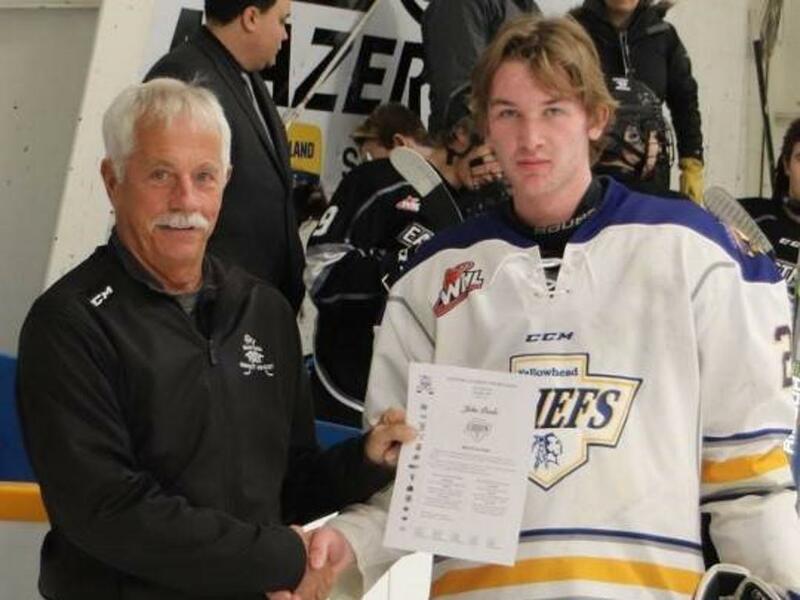 Jake is in his second season with the Chiefs as a 16-year-old and was selected 1st overall by Waywayseecappo Wolverines in the 2017 MJHL draft and is now part of the Virden Oil Caps organization. 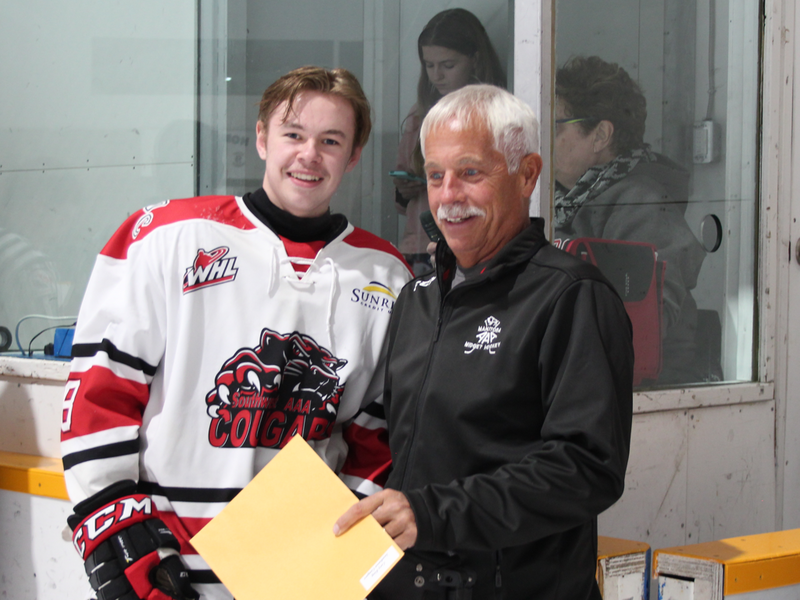 Jake also went in the 6th round to the WHL’s Kelowna Rockets. Jake has been a big part of the Chiefs success this season. So far, he has racked up 31 goals and 33 assists. Congratulations on all your hard work Jake! 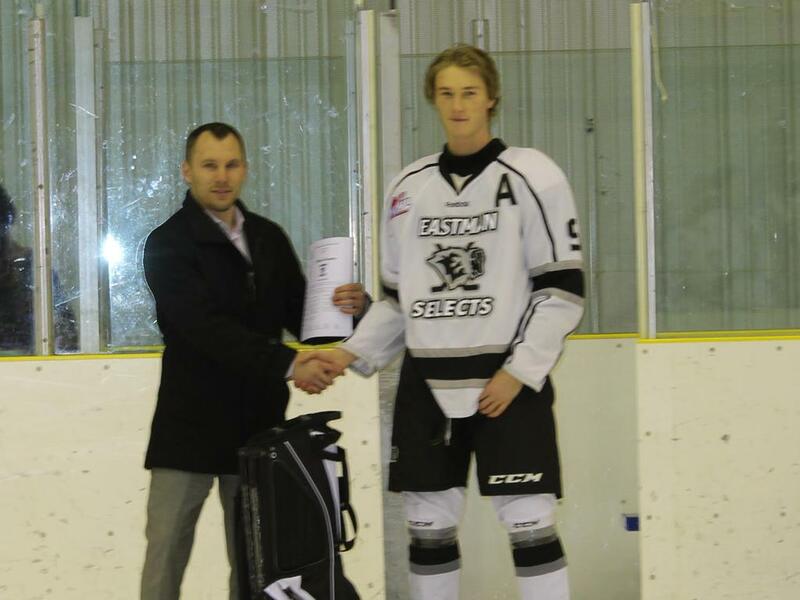 #8 Cory King was named to the Second All Star on defense. 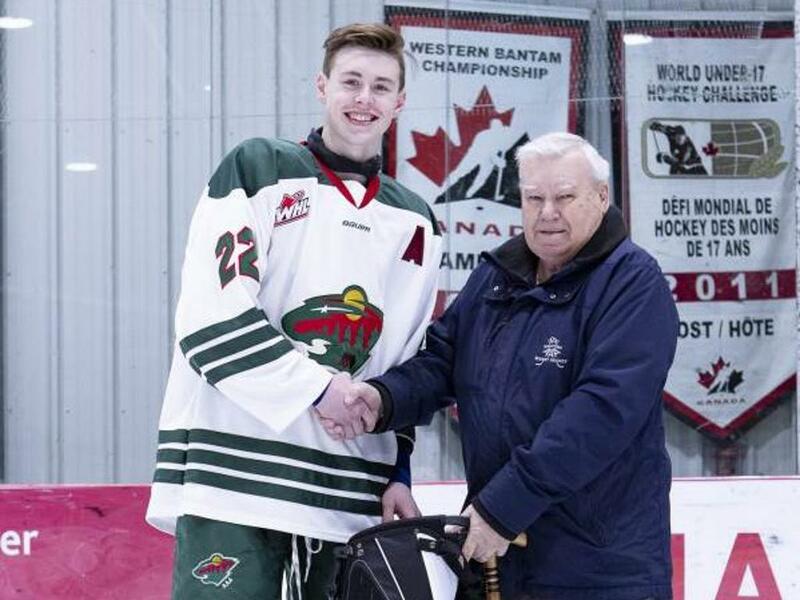 Congratulations to Nolan Ritchie on his First Team Allstar selection for the 2018-2019 Manitoba AAA Midget Hockey League season. 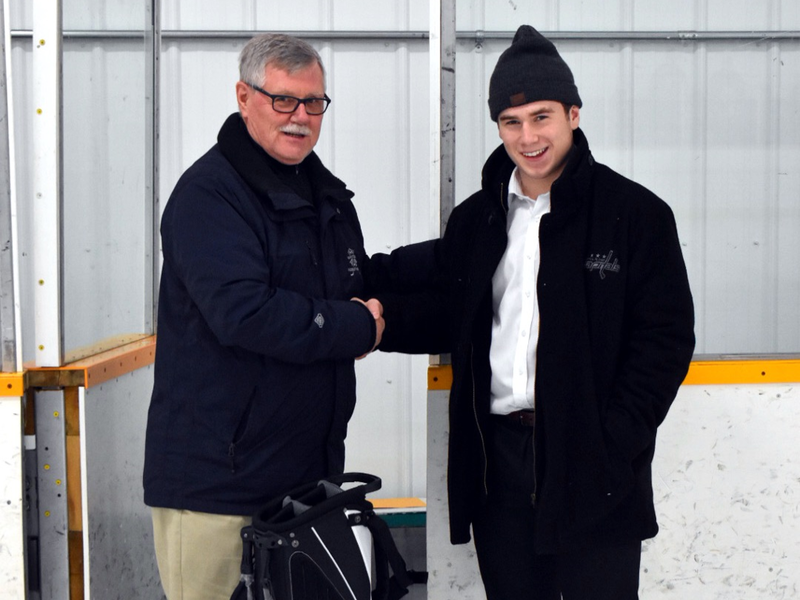 Ritchie is no stranger to local hockey fans and his hockey talent is unquestionable. 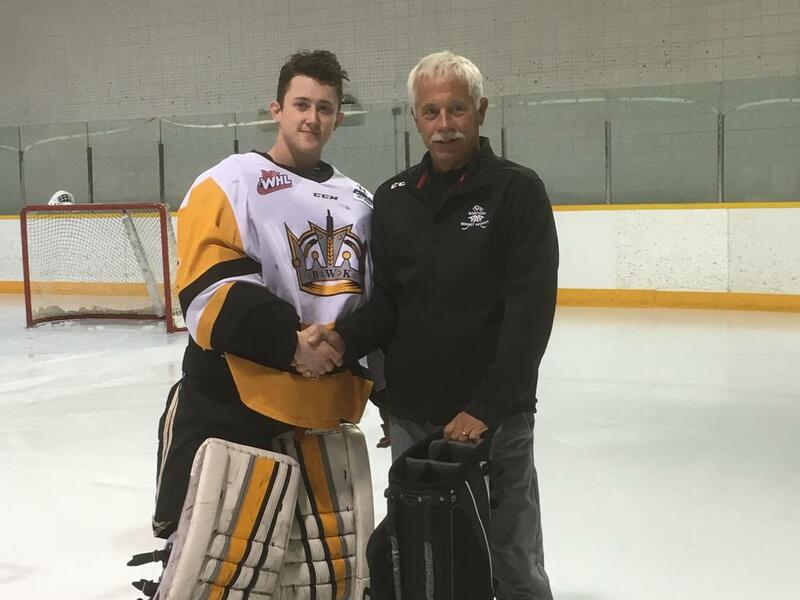 Following the WHL’s 2017 Bantam draft Ritchie was selected 56th overall in the 3rd round by his home town Brandon Wheat Kings. 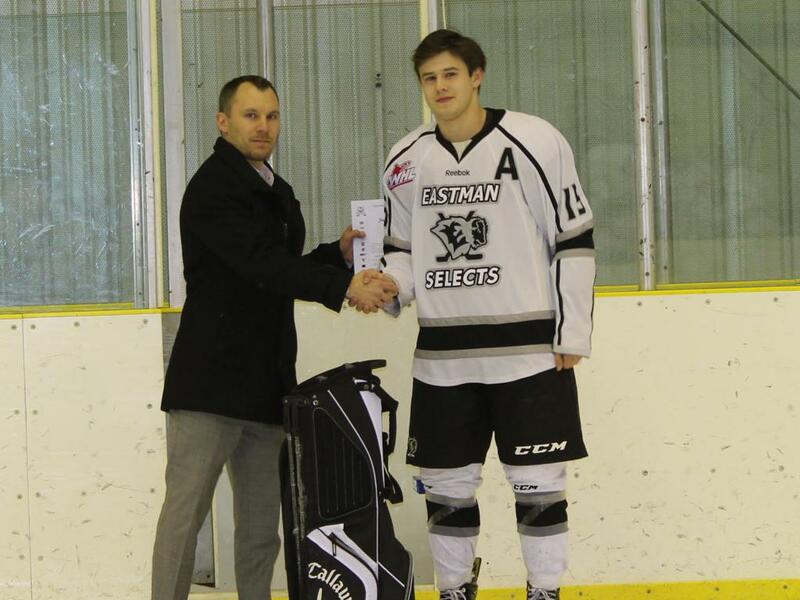 In his second season as a member of the Brandon AAA Midget Wheat Kings he has amassed 32 goals and 40 assists for 72 points in 36 games played. He has been the league leading point getter for most of the season to date. His ability to see the ice and execute makes him a dangerous offensive threat. In addition, he is credited for being a responsible defender in his own end. 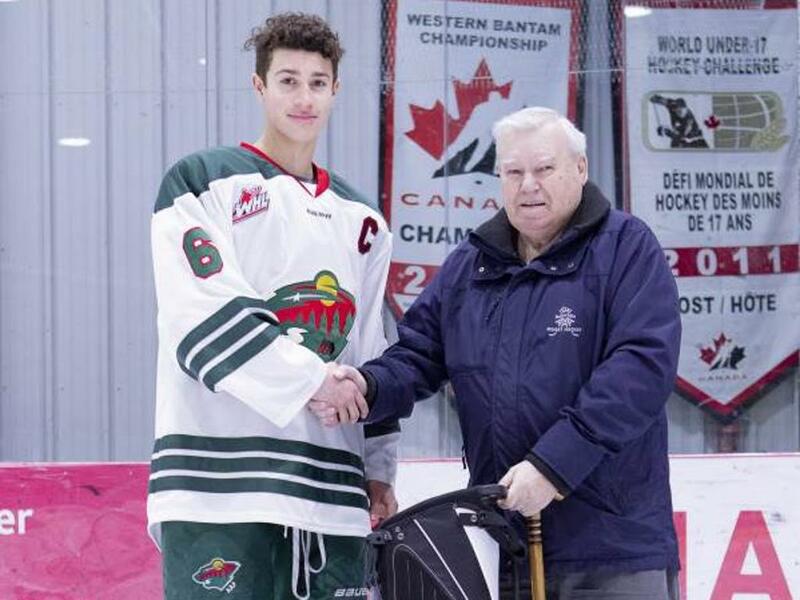 Congratulations to Dawson Green on his First Team Allstar selection for the 2018-2019 Manitoba AAA Midget Hockey League season. 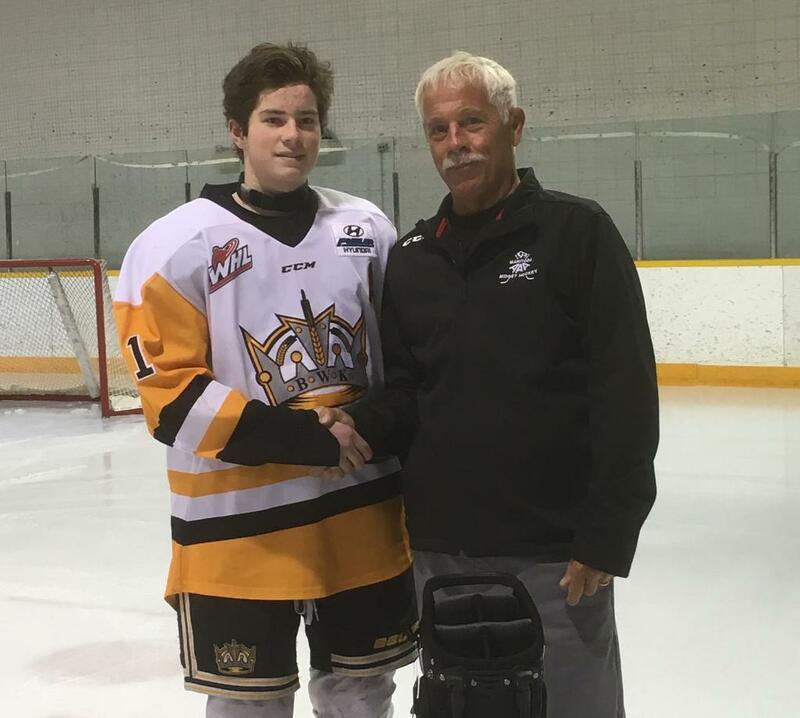 Green is in his second full season as a member of the Brandon AAA Midget Wheat Kings has been nothing less than spectacular. 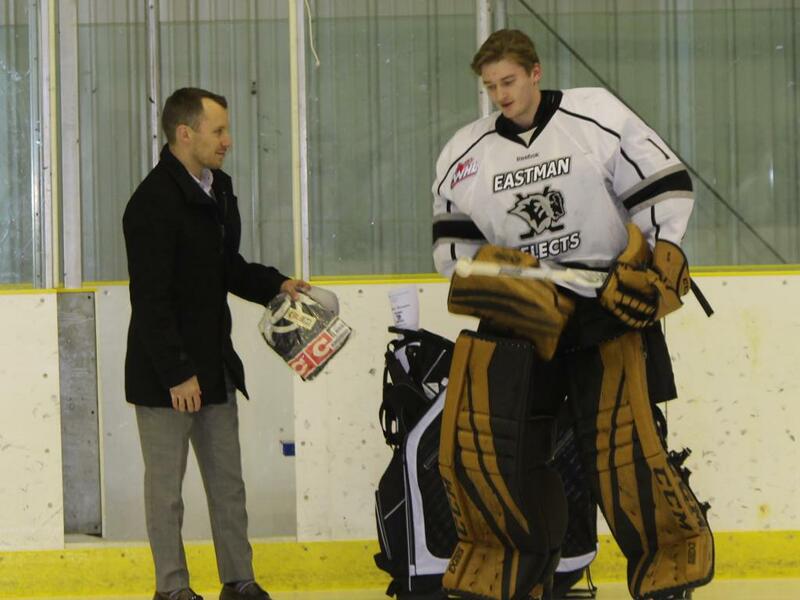 His sparkling .924 save % and a 20 wins 9 loss record has been a key in the Wheat Kings success to date. 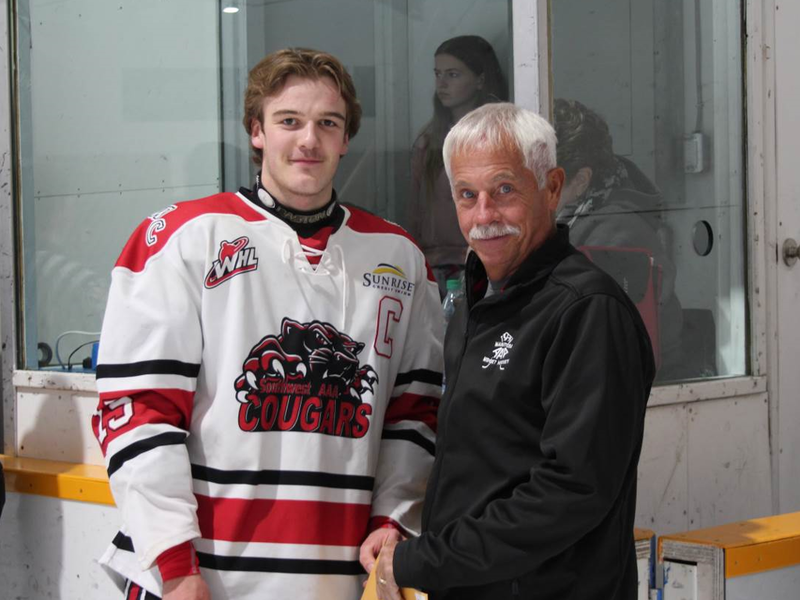 His agility, ability to play the puck outside of the crease, and his competitive nature to battle night and night out make him one of the premiere puck stoppers in the Manitoba AAA Midget Hockey League.